Really Useful Gifts for Gardeners. 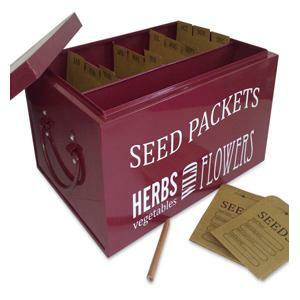 Keeping seed packets organised is simple with this stylish organiser. 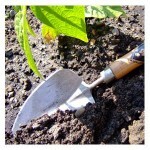 Organise seeds into the right sowing months and never miss a planting time again. A valuable addition to the shed and a great present. These leather gauntlet gloves are a must for contending with roses and anything spiky in the garden. The Town & Country heavy duty gauntlet gloves are made from hard-wearing leather with a tough leather palm for added protection. 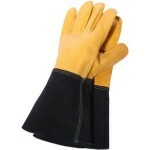 The extra long, reinforced safety cuff, on these gloves fully protects wrists. A must for any gardener shed! This is where function meets style head on. From internationally renowned tailor Barbour, this gorgeous trapper hat is guaranteed to keep even the most follically challenged gardener warm this winter. 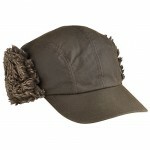 Sporting a warm fleece lining and Barbours waxed cotton peak and top. This is not just a hat for the garden, it’s one to be seen in around town, at the football match, the rugby international or just down the pub! Yes. That’s right, a cordless leaf blower. No cables to get tangled up in. This is a perfect gift for anyone who likes to keep neat and tidy. Running of a Lithium Ion rechargable battery this little leaf blower packs a punch and will make light work of keeping patios & paths looking spick and span. The perfect Christmas gift for anyone who does not have the time for all that sweeping, has difficulty getting around the garden or just the plain old gadget concious. 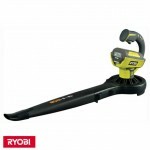 The Ryobi cordless leaf blower will give up to 30 mins use at full speed compared to 10 mins with Bosch’s similar leaf blower. We think this is a great buy! The crème de la crème of garden secateurs. We can not rate these secateurs highly enough. 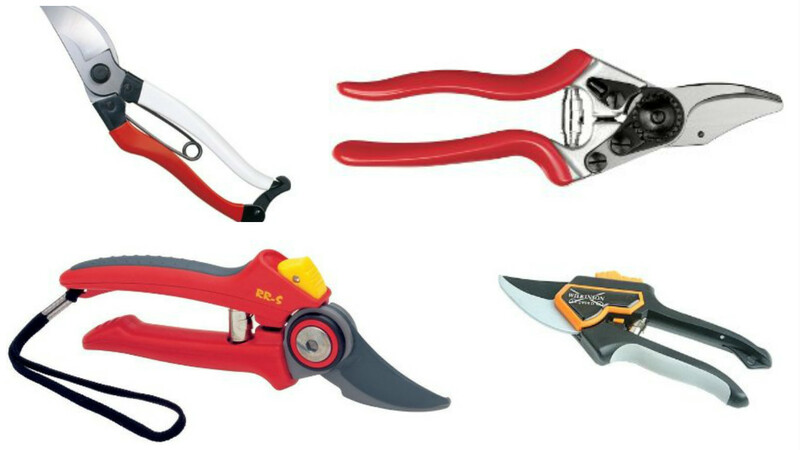 Whether amateur or professional gardener Felco secateurs are the best secateurs available. In our opinion no better tool is available for all those garden pruning tasks. 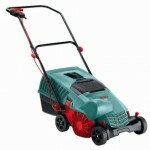 The Felco No 2 secateur is for everyday use, plus, they are for life (providing they are not lost in a flower bed). All parts on Felco No 2 secateurs are replaceable and readily available on-line. 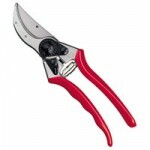 Buy Felco 2 secateurs from Amazon. 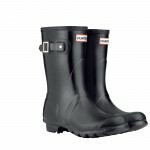 These “half height” wellington boots from Hunter are a perfect Christmas present for the fashion concious gardener. Traditional full height wellington boots are too restrictive for prolonged use in the garden. Crouching down can become uncomfortable when the top rim of the boot digs into your calves. The Hunter Short Wellington Boot solves this problem. These boots are a great addition to a gardeners wardrobe, keeping feet dry as all those boring chores need to be carried out such as pressure washing and raking up wet leaves. This Sneeboer trowel is not any old trowel. It is a short fat trowel ! Normal trowels purchased in DIY stores are getting too big and awkward to use. Obviously they are not designed by regular gardeners, if they were they would all be copying this fantastic trowel from Sneeboer. Made from stainless steel and a cherry wood handle the Sneeboer short fat trowel will put a smile on any gardeners face. 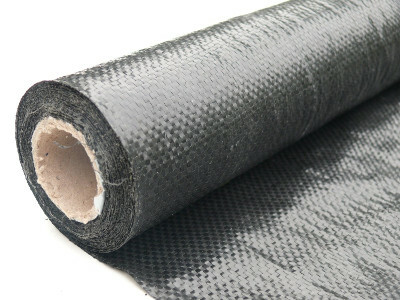 We are including it on this list as this tool can not be bought from one of those ghastly DIY stores. It is one of those tools gardeners can never justify to buy for themselves, so go on, make a gardeners day this Christmas. The Sneeboer Short Fat trowel is available here from Harrod Horticultural priced at £27.95. Click fere to buy and more info.. Truly Amazing! This is like having Springwatch on your TV, only this time broadcast live from your garden. 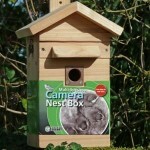 Set this bird box up on a suitable wall, hook it up to the television and watch the magic live. What can be more amazing than watching a nest being made, eggs hatching and chicks fledging, all from your garden. For example, an adult bluetit will visit the nest up to a 1000 times a day to feed hungry chicks. If you think this is going to be spending hours waiting for something to happen think again. This is a spectacular Christmas present and doesn’t have to be for a gardener. Birds need all the help they can get in the winter when it comes to finding food. 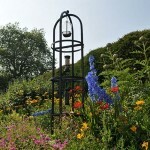 This stylish powder coated metal bird feeding station stands 2m high. When not in use in winter as a bird feeding station this becomes a great support for climbing plants in the Spring and Summer months. A real focal point in the garden. We love it. It’s two presents in one and stylish to boot. These are not as boring as they look. 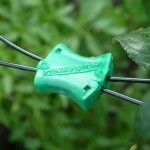 In fact they are probably the best, functional, nifty little gadgets to come to gardening for a very long time. Gripples are used to create plant supports along fences or walls. Gripples work by tensioning the nylon wire supplied giving a very neat, taught series of training wires. No more messing about with wire which will snap or rust. Gripple systems will last forever. Don’t be put off by their boring look. Just buy enough of them to give as a present. Once you have used Gripples you will be hooked forever. You can buy the Gripple plant support system here. Click for more info…. What a lovely thoughtful gift to give a gardener. Gardening can be a very solitary, sometimes boring chore (depending on the task in hand). 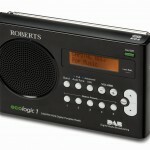 The Roberts EcoLogic 1 DAB radio is available from Amazon. Click here to buy and more info…..
What would normally take a gardener hours to complete can now be done in a matter of minutes. The electric lawn scarifier from Bosch makes light work of lawn care. The Bosch lawn raker works just like an old fashioned tine rake. A row of tines rotate inside the machine at high speed, removing dead thatch and debris leaving lawns healthier than ever. As gardeners we know any of these will be a hit with your friend, partner or relative. Some of them you may find a bit unusual to give a gift to a gardener but trust us, we’re gardeners at heart. No tat here, if your looking for solar powered dragon flies or frogs that croak in the night you are looking at the wrong list 🙂 We have made a list of what WE gardeners long for the most but never seem to buy for ourselves. So there it is. Our gifts for gardeners Christmas 2013. We hope you have found this helpful and inspirational in buying that special gardening present.